Countdown to 2018 is on! Today’s recipes are for the Best Appetizers & Snacks featured on Hostess At Heart during 2017. If you are over the age of 10 you’re probably wondering where in the heck this year went? Having a blog allows me to look back a little bit and assures me that I was indeed present. 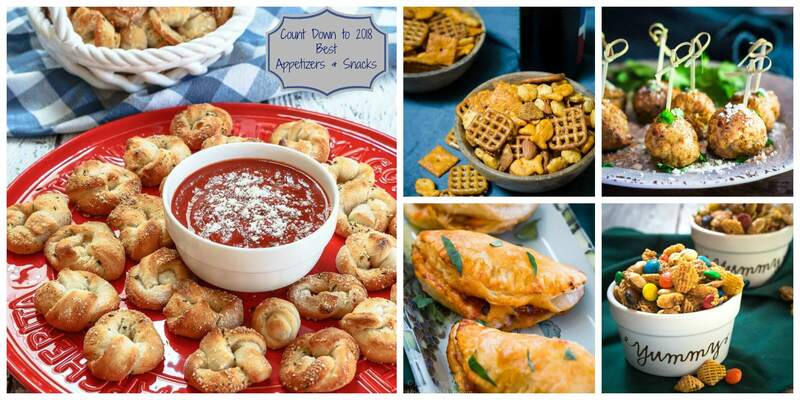 With the end of the year, I’m participating in “Countdown to 2018” and today’s post is for the best Appetizers & Snacks! 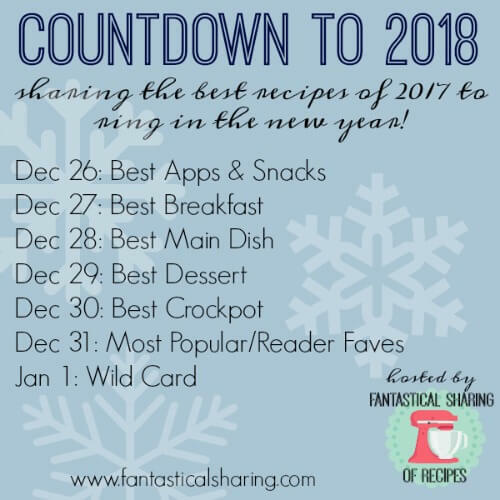 Countdown to 2017, hosted by Sarah of Fantastical Sharing of Recipes, is a round-up of my best and/or favorite recipes posted in 2017 for a particular category on the specified days and then linked up to other blogs that are also participating. 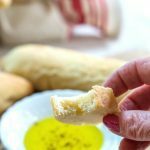 Today I’m sharing my Best Appetizers & Snacks. I’ve chosen them according to the love they were given by you! This is one of my favorite things to eat. Next year I’m going to post a lot more of them! If you have a favorite, please send it to me for a remake. I’d love to feature it! Drum roll please…here are your favorite 5! I hope some of these were some of your favorites too. 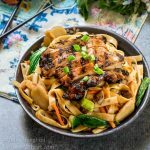 I can’t wait to see what everyone else is bringing to this blog hop and picking up a few new recipes! Thank you so much, Sarah! I really appreciate you getting us all together for this! Yes to the meatballs…I can see why they made the top five. Thank you so much Karen! They are one of our favorites too! I remember some of these recipes – especially the meatballs and pizza knots. Kind of fun to see what recipes your viewers liked the most. Happy Holidays Julie! I agree, Judi. Sometimes I think a recipe is an obvious winner and that’s not the case. It is fun though. How about you, which recipe was your fan favorite! 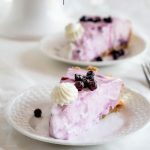 Lots of great game day recipes in there. Taking a closer look at those pizza knots and empanadas,. The meatballs! Yes, they are surely going to have to happen before the end of the year! 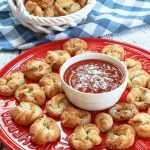 Those pizza knots (well everything here!) are calling my name! Pinned! Thank you Karen! They were so much fun to make and eat!